How to remove TotalAV is also one of the hottest questions online. 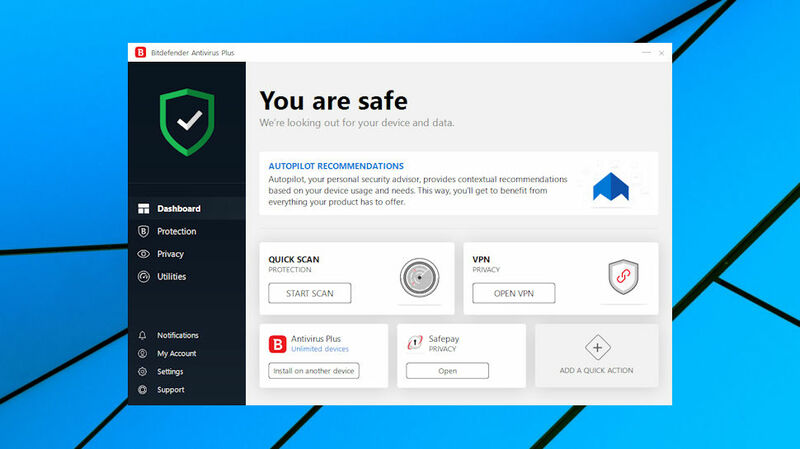 Technically this application is an antivirus software. It is used for system optimization, speeding up the performance so that users can reach a high efficiency on their PC. Some programs can be a bit complicated to remove. Just scroll down to browse the whole page and see how to correctly remove oCam. How to Uninstall Inkscape on your Windows PC with Max Uninstaller? 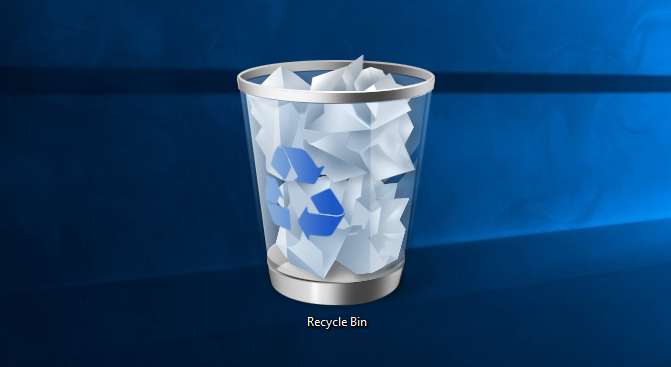 How to uninstall Inkscape in your Windows? This article will guide you. 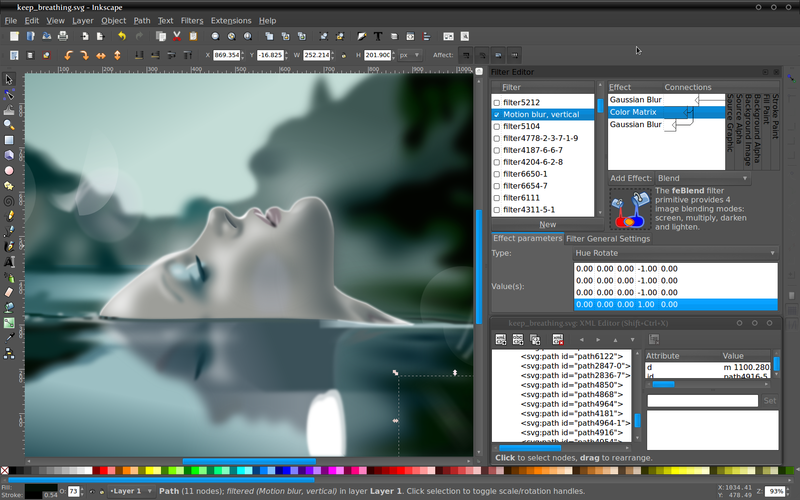 There are tow removal solutions for Inkscape and a video of getting rid of Inkscape in this article. Just taking a few minutes to view this article, you can master a new proper technicality to uninstall Inkscape. How Should I Uninstall Soda PDF Desktop Asian Fonts Pack? Lately many users have been complaining that they can’t uninstall Soda PDF Desktop Asian Fonts Pack. Just read this page and see if there was any step you missed or haven’t done right. I see some users are looking for solutions to remove Kodi, because they’re unable to complete he removal themselves. 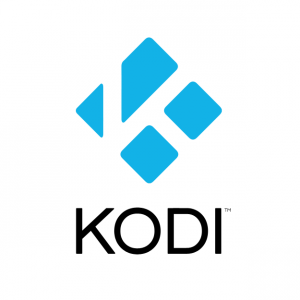 And some want to know how to clear the addons cache of Kodi. For both eeds I’m writing this article today. How to Remove Kodi Addons Cache Manually? What Is Max Uninstaller & How Does It Work? 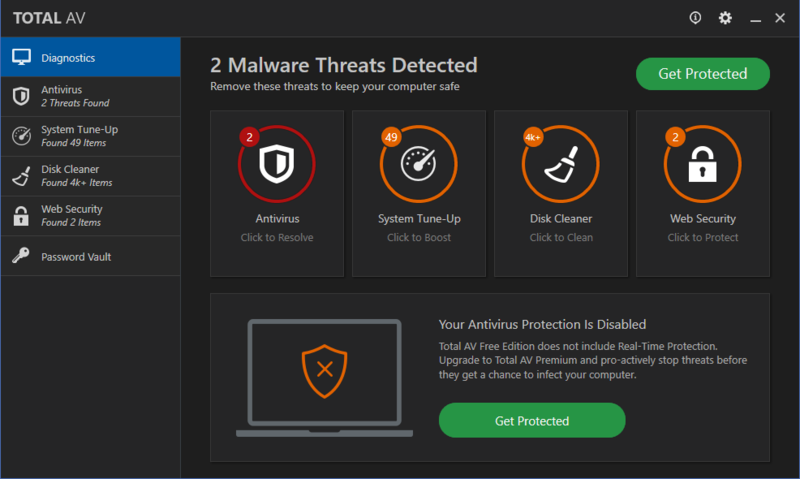 Max Uninstaller is an industry-leading uninstaller that are designed to remove any unneeded, problematic and stubborn application thoroughly in three simple steps. 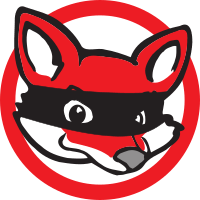 This program offers an all-in-one solution for you to cast off any PUPs/adware/malware on Windows OS. Even the novice users can handle this powerful utility at ease. Virtual DJ is an audio/video mixing software developed by Atomix Productions Inc. to provide premier recording, mixing, sampling, and scratching and other turntable-emulating effects, and Virtual DJ 7 is considered to be the most stable DJ software in the industry. It offers a lot of independent decks, pitch control, EQ, effects, tone control algorithms, beat matching, beat lock engine, and dozens of other tools to help you create amazing mixes and tunes. On the other side, despite all the advantages it has, users may consider uninstalling Virtual DJ 7 for personal reasons, and they may encounter different kinds of issues when trying to get rid of this program. 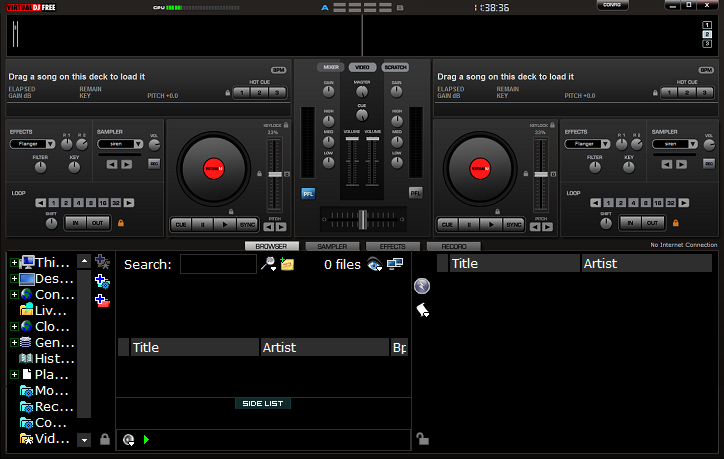 So here is the topic of this post: how can I uninstall Virtual DJ 7 without hassle? In this tutorial we will show you two approaches to uninstall Virtual DJ 7 properly. First of all, you can follow the conventional steps listed below to remove Virtual DJ 7 as well as its residues. If you do not have time to go through the whole manual process, or you would like to get rid of Virtual DJ 7 as simply as possible, just check out this part: Any Shortcut to Remove Virtual DJ 7 Effortlessly? Sure! 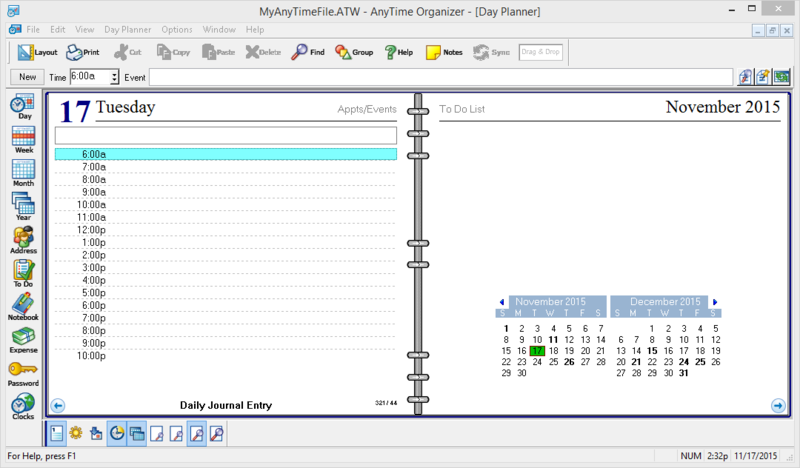 Anytime Organizer is a program developed by Individual Software to help users organize their calendar, to-do lists, expense reports, address book and contacts. It offers many advanced features to meet user’s demands. You can manage your daily tasks reasonably and share your schedule with friends and coworkers. So far this program ranks the first in the category of organizer software on the 10TenReviews website. Even so, users also report different problems when using this program, such as being unable to sync with Google correctly, or incompatible with Windows 7 OS. No matter for what reasons you try to uninstall Anytime Organizer, you should make sure to remove all its components such as cache file, preference settings and registry entries. Don’t know how to detect those junk files? Wanna uninstall it in the most convenient way? Here you will lean how to uninstall Anytime Organizer properly.